Music. Friends. DJs. Samples. Pizza. Soul. Fun. 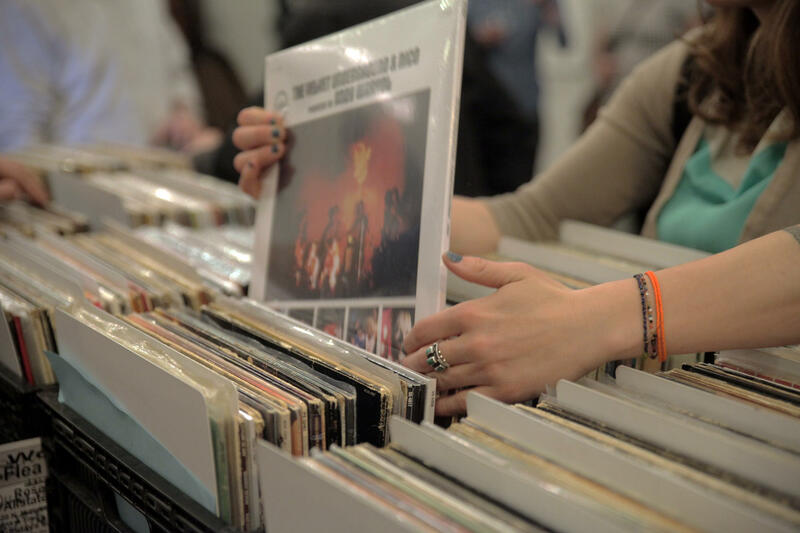 You are invited to join a private party and vinyl record marketplace at Chicago's Aquanaut Brewing Company on Saturday, August 27. From 2pm-10pm a host of Chicagoland record stores, local merchants, DJ sets, and a special live performance by Ryan Powers Music will keep the night social and soulful.